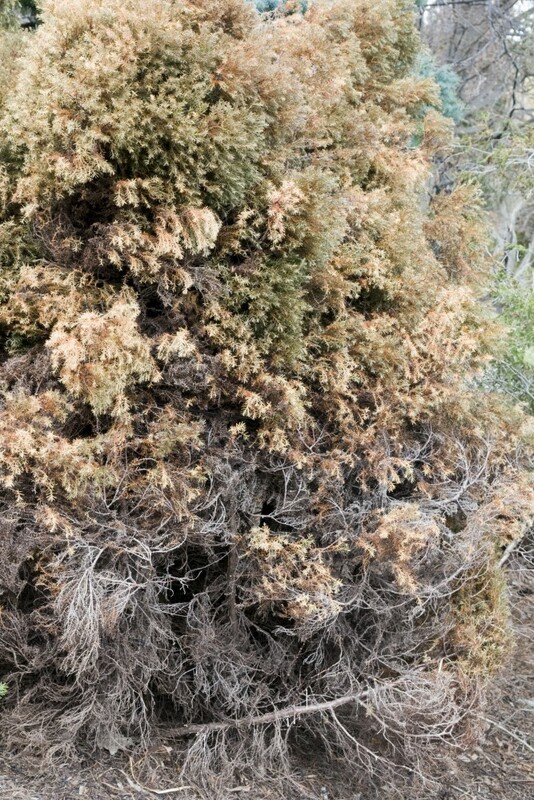 Thank you for writing about the winter damage to evergreens! I own a garden design and maintenance business and we maintain many gardens in the suburbs of Detroit, (Zones 5-6). 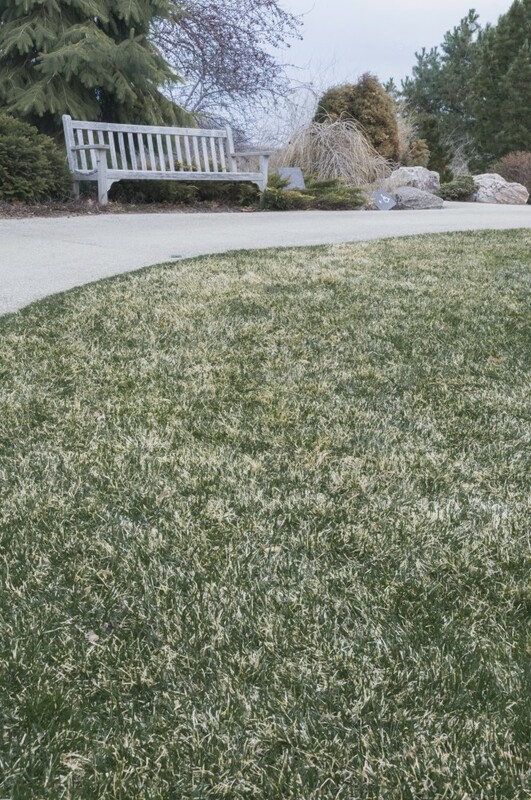 We are seeing more winter damage to our beloved boxwood and all other evergreens than ever before. Your advise to wait and see is reassuring, and I agree with you. We are pruning out the dead wood on the broadleaf evergreens, but often there is just too much winter burn damage on the boxwood to prune! We are applying HollyTone by Espoma, and hope for the best. What do you think? I have not personally used HollyTone by Espoma but think it may be of some benefit to the plants that you are caring for as it will provide a gentle boost of nitrogen. Take a close look at the remaining green foliage that is under the burned portions on the boxwood. We have discovered some boxwood that look okay from a distance after shearing off the damaged foliage. 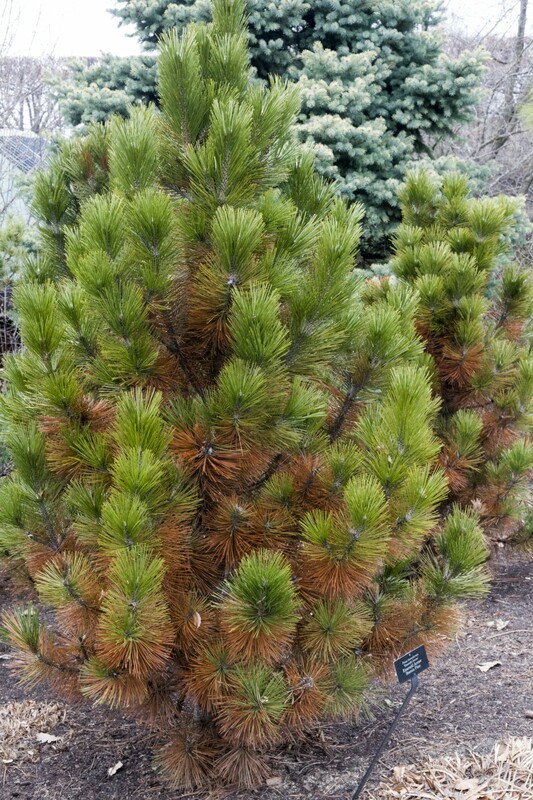 Upon looking more closely at the foliage, we have found it to be green but dried out and somewhat “crunchy” which indicates that the plant is dead and will need to be replaced. Hi Tim, thank you very much for your response! Unfortunately I know exactly what you mean about the ‘dried crunchy’ stems and leaves on the box. I have fig tee on my garden we cover on winter. Time, when I went to take off the cover the fig, the are all moldy. What can I do to take the mold off? The mold should go away on its own now that there is good air circulation. Any foliage that is rotted would be of concern and should be removed. You could try washing off the mold using a garden hose too. 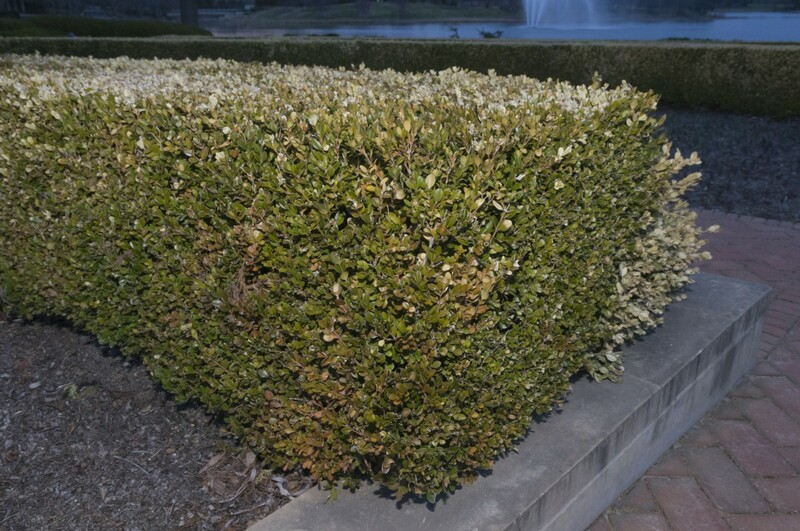 What should I do to a scorched boxwood? Should I prune all the discolored leaves off? It would be a good idea to prune off the dead portions though this can be time consuming for some plants. If there are sporadic dead leaves or small sections of dead leaves on live stems then less important to prune off the dead leaves unless the appearance really bothers you. I would focus on pruning out sections of the plant that have dead stems and leaves to increase the light getting to live foliage deeper in the plant. Is it possible that this past winter has killed a Wisteria vine (approx. 10 yrs old) that has otherwise been happily blooming for the last 4 springs? The vine shoots appear to have some “green” inside them, but bud formation on the vine overall is practically absent so far. Yes, the winter could have killed your wisteria. It would be a good idea though to give it more time to see if some buds break. Also, watch the base of the plant to see if there is any new growth should the top of the vine die back.